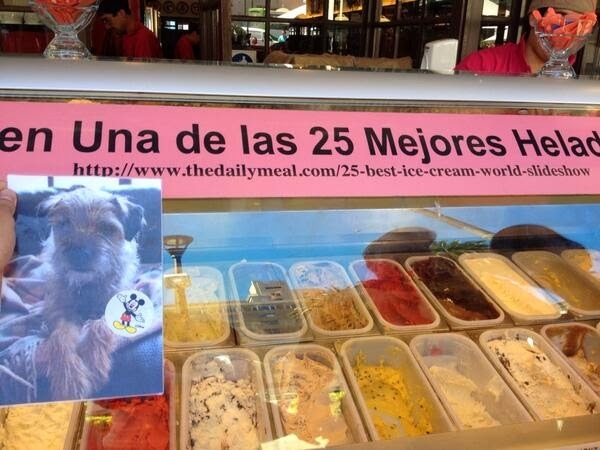 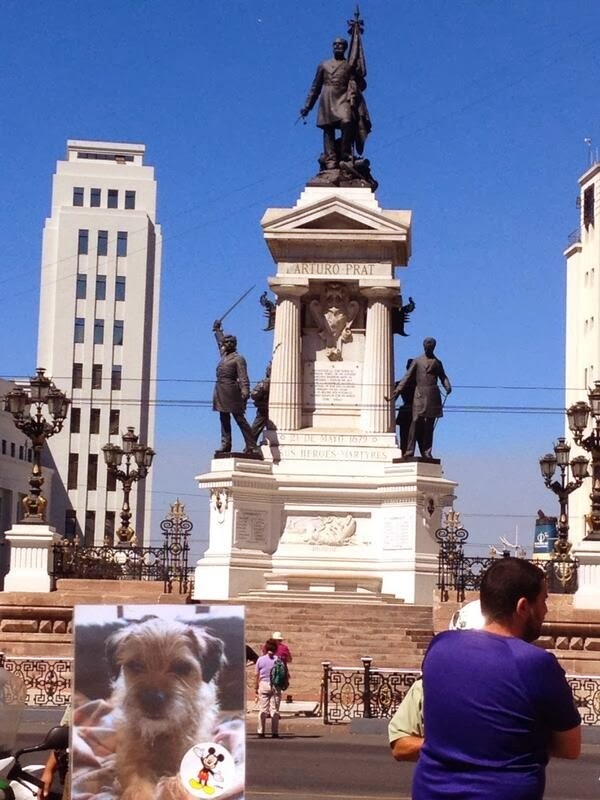 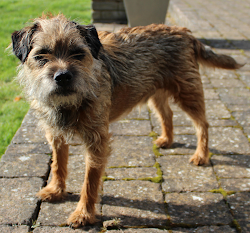 Ello for yoo my pals…..I haz been continuin I holiday in Chile wiv Ennis and @babsVK dis week….after hazzin pawsome time da uvver weeks in Santiago…. 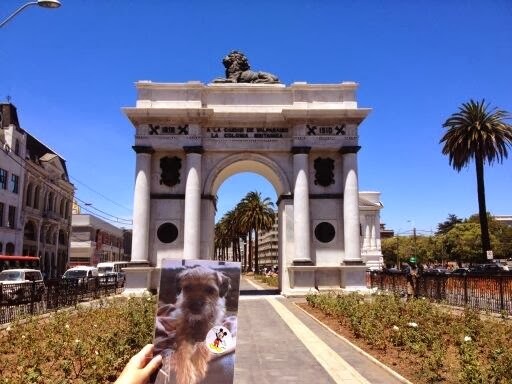 ….arrivin in Valparaiso….local mayor appear to ave got lost on way to meetin I…..
…however locals has erekt Arco Britanico (British Arch) in onner of I vizzit…. 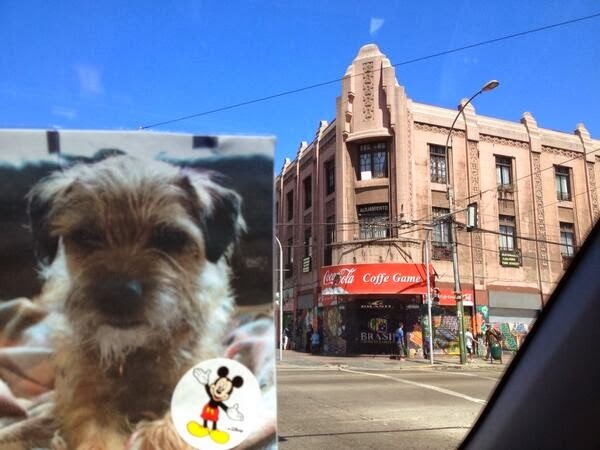 …we haz gone to top of foonikkular to survey I new lands…..
…an haz seen Admiralty….where salty sea terriers be welcum…..
…fanks gane to Ennis an his family for showin I pawsome time in Chilly…..
OMC - MARLEY - you really get around. 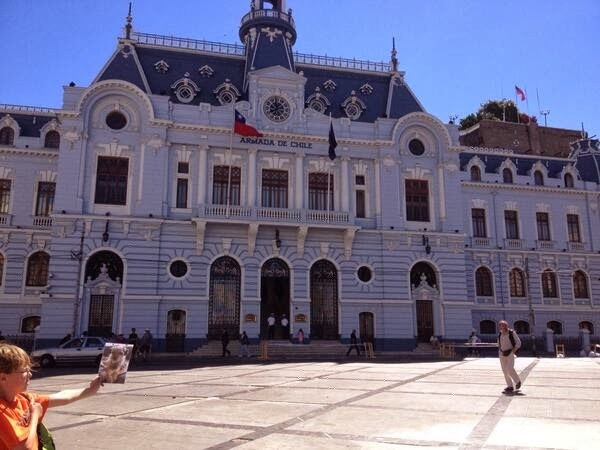 Now Chile! 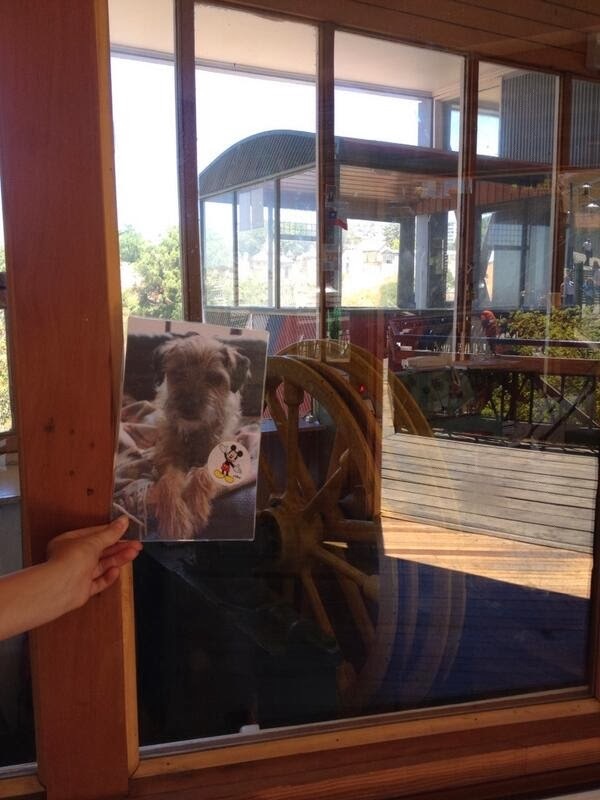 Would you mind swinging by the US and picking me up?